Why a book on the politics of informal urbanisation? Democracy’s success depends not only on the ability of formal institutions to respond to the legitimate demands and rights of its citizens, but it also depends on how these citizens are able to penetrate the political realm in order to claim their rights. In this sense, informal urbanisation is not a solution for lack of housing in developing countries, but a step for the formulation of legitimate demands and to the inclusion of citizens in the realm of politics. By this token, processes of informal urbanisation must lead to an affirmation of civil rights, to the reinforcement of the rule of law, to the inclusion of citizens in formal institutions and processes and must therefore result in the formalisation of the built environment. The main aim of this book is to investigate the mutual relationship between formal democratic institutions and processes of informal urbanization in different socio-political and cultural settings. It tries to find a middle ground between two opposing perspectives on the political meaning of urban informality. The first, the ‘emancipatory perspective’, frames urban informality as a practice that fosters autonomy, entrepreneurship and social mobility. The other perspective, more critical, sees informality predominantly as a result of political exclusion, inequality and poverty. Is urban informality indeed merely the result of a democratic deficit caused by governing autocratic elites and ineffective bureaucracies? 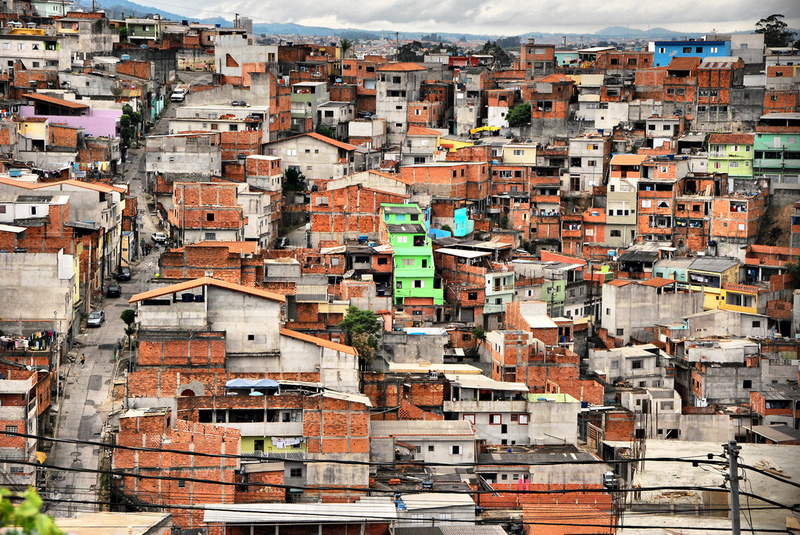 Or do we see urban informality as a fertile breeding ground for bottom-up democracy and more political participation?